SKU: nwcDeath. 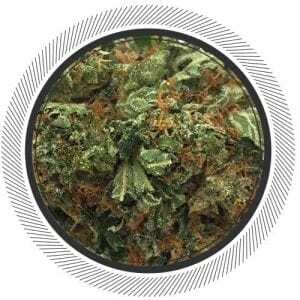 Categories: Flowers, Cheap Weed Online, Indica. After you smoke the Death Star strain might suddenly start to feel a great disturbance in the Force, as if millions of neurons suddenly cried out in terror (but more so joy) and were suddenly silenced. We love Star Wars too, can you tell? 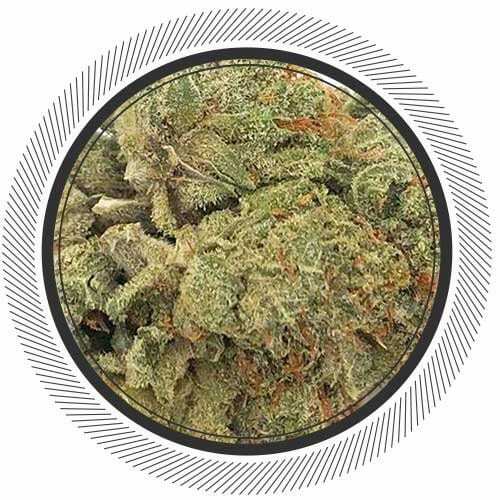 The Death Star strain is a cross of Sensi Star and Sour Diesel that creates an aroma profile consisting of scents ranging from a fuel like smell with hints of sweet and skunky attributes. 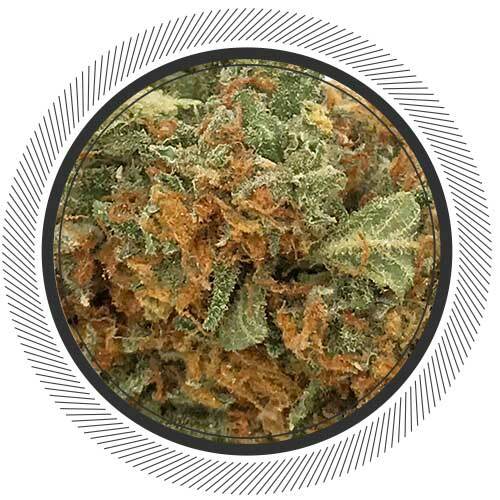 The orange hairs and green leaves are deep and dark and the buds plump and sticky. Gassy gassy stuff. 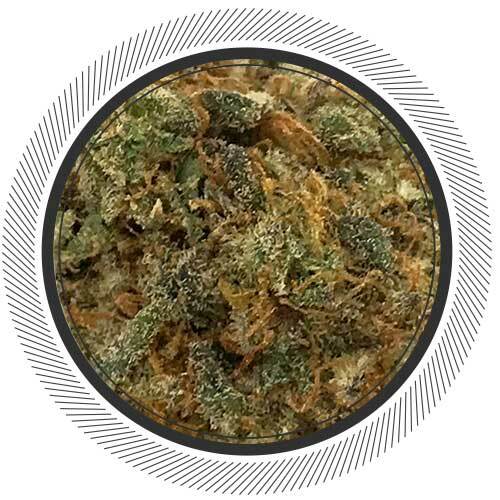 Death Star cannabis strain hails from Ohio and it seems to be getting a lot of attention of late with the new Star Wars theatrical release. It actually quite closely resembles the real Star Wars Death Star as one joint of this could literally annihilate a whole city. 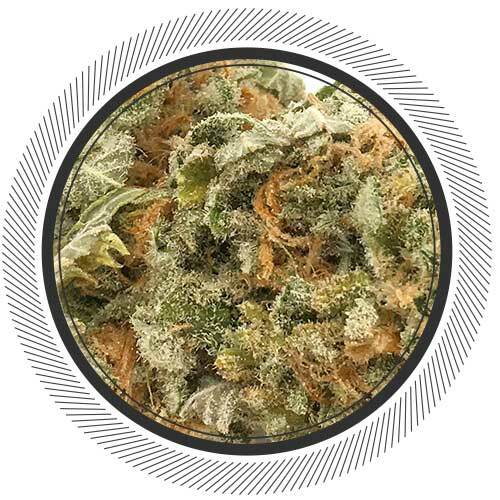 It is a potent strain that will take you out of this world - at least for a bit. It will put you in a euphoric state, quell your anxiety and put your chronic pain in check due to it’s high amount of THC. 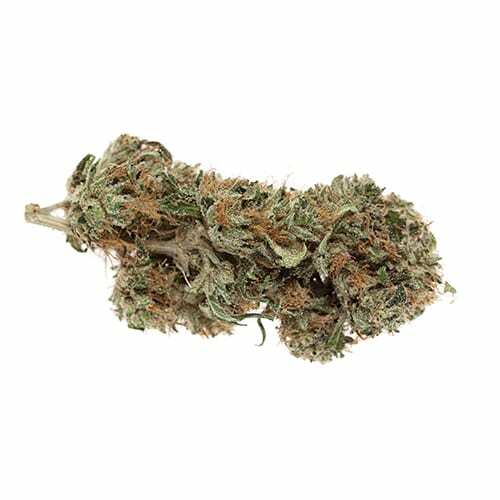 For another high THC strain please see our 'Greasy' Pink Bubba. This stuff is nice! Sticky and sparkly from all the trichomes. The buzz this guy brings to the table is unreal. Bursts of euphoria and giggles accompanied this high. 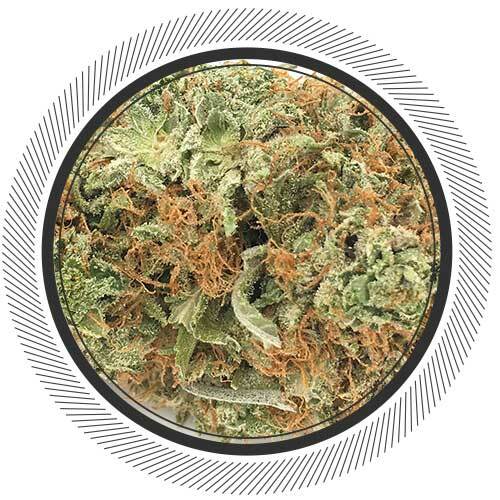 Although Death Star doesn’t knock me out cold, it does put me in a sleepy, more relaxed state, which is why I suggest this as an evening strain for winding down. great Bud for the price!! you really cant go wrong with this flower. this is the stuff Ive been waiting for nice smoke burns nice nice strong kush taste dont take much to get u off killing the game gwp!!! 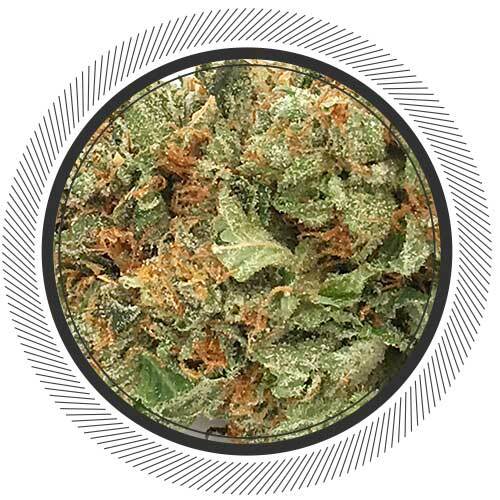 Appearance 9.5/10 aromatic sticky icky dense dark green medium to large sized buds coated in sticky crystal and some red hair, killer cure, the trim is nice enough but could be a little better. Aroma 10/10 sweet fruity gassy kush,tickles the nose and numbs the throat, the stuff of legends.So nice. Flavor 11/10 sweet fruity gassy kush straight from the heavens, thick strong expansive DELICIOUS vapor.Love it. Active effects 11/10 my ideal HIGH!, body melting pain relief mixed with the perfect mental state of mind all while enjoying the delicious lingering aftertaste,numbs the chest and hits behind the eyes!KILLER! Overall 10.5/10 a personal favorite, this stuff excels in all the right ways, i would be ok if this was the only strain that existed. It passes the wall bud test,it will stick to the wall! Great for the price! I received an ounce which was packed very nicely. Lots of small to medium buds with good density. Great price for this bud. Good smoke and pretty killer smell. Nothing spectacular but it'll do the job. Decent bud for the price point but it wasn’t my favorite tasting. I’d definitely keep this one around for mixing. Great smoke for the price. Long lasting buzz. Good for headaches and muscle cramps. I really like this for night time. Definitely a great high for TV and movie watching. And of course for getting a great nights sleep. Definitely wasn’t disappointed. Good strain that burns nice. Seemed on the dry side but once busted up it still had a fresh look to it. Smokes good and has a nice high as well. Worth the price that’s for sure. i am SO glad i bought some of this while there was some left. i love that sort of woodsy pine flavour and the smoke is smooth; the high is strong and i can still be functional. The price was just an extra bonus. i’d order this again.